Are you concerned about the health of the trees on your Saltsjöbaden property? 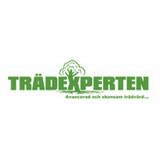 Tree service professionals can help with pruning, cable bracing and other residential tree care services in your Saltsjoebaden, Stockholm, Sweden backyard. Your Saltsjoebaden, Stockholm, Sweden tree service professional or arborist might work in conjunction with another landscape professional to create a seamless landscape design. Here are some related professionals and vendors to complement the work of tree services: Landscape Contractors, Landscape Architects & Landscape Designers, Garden & Landscape Supplies. Find tree service professionals on Houzz. 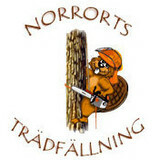 Look in the Professionals section under Saltsjoebaden, Stockholm, Sweden tree services. You can look through portfolios and read reviews to see what past tree care clients have to say.